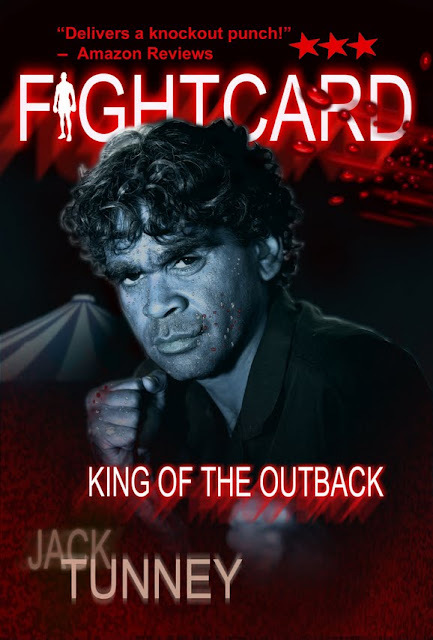 DAVID FOSTER OVER AT HIS BLOG, PERMISSION TO KILL, HAS POSTED PART ONE OF A DOCUMENTARY ON THE AUSTRALIAN OUTBACK FIGHT CLUB, AKA: TENT BOXING . . .
. . . King of the Outback, which is released later this month, is set in the world of outback tent boxing. As tent boxing is pretty much unique to Australia, a brief lesson is probably in order. [On the bolg] in four snippets, is Part 1 of a documentary about Fred Brophy, who ran the last boxing tent in the world. As you’ll see, tent boxing is very different to traditional ring boxing – and at times, a pretty tough life for the fighters involved . . .